Let the world inspire you in 2016. 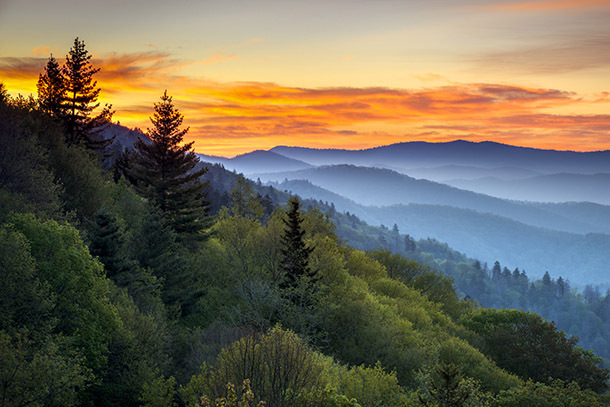 Whether you want to explore the first UNESCO World Heritage City in the Unites States or discover a far-off land that most Americans have never heard of, the time to do it is now. Here are the destinations around the globe that are giving us new reasons to visit (or visit again) in the year ahead. What are you waiting for? The city of Wroclaw shares the 30th annual European Capital of Culture designation with San Sebastian, Spain, in 2016. 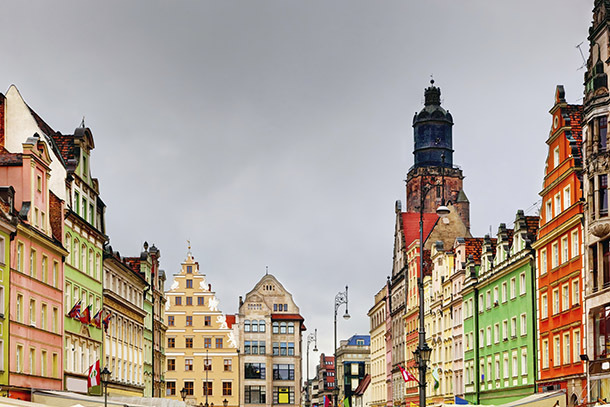 With a history of near-total ruin during World War II, followed by decades of slow rebuilding and a struggle to embrace its mix of German, Jewish, and Polish heritage, Wroclaw will harness the arts to discuss the metamorphosis of culture. This unusual approach as a Capital of Culture not only celebrates the city's story, but seems deeply relevant in light of Europe's current refugee crisis. Events will include Voices of the Excluded, which pairs stars of the opera world with marginalized communities; and the Melting Pot Made in Wroclaw, which will turn the whole city into a series of concert venues. 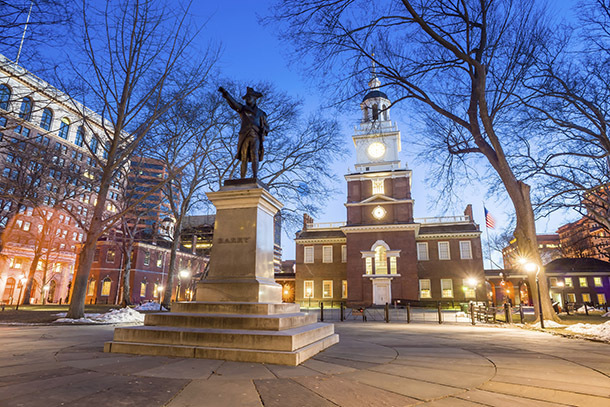 With its central place in American history, Philadelphia is no stranger to firsts. And fresh for 2016, it's racking up another as the first UNESCO World Heritage City in the United States—a distinction that's likely to attract a flood of new visitors. But whether you're a return visitor or a first-timer, you'll find plenty of reasons to visit in 2016. The One Liberty Observation Deck, opening in late 2015, will offer sprawling views of the city. Summer will see both the Democratic National Convention and the 200th anniversary of the African American Episcopal Church. The Philadelphia Museum of Art and the Barnes Foundation will host major international art exhibitions, and live music will take center stage now that Philadelphia has been named the best North American city for live music. 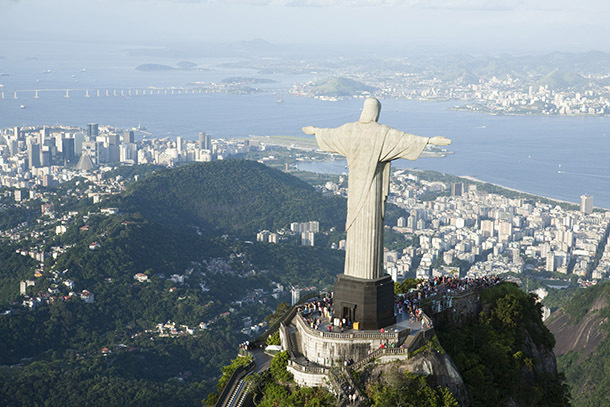 As host of the 2016 Summer Olympics, Brazil is on everyone's radar this coming year. Welcoming 10,500 athletes and nearly 500,000 spectators and staff, the country is readying itself for the influx by upgrading air traffic management technology at 23 airports around the country, building a new subway line and express bus routes in Rio, and offering English lessons to 10,000 taxi drivers. Going for the gold? Airbnb recently announced it will offer 20,000 affordable in-home options for travelers during the Games. Waves of tickets are available at regular intervals through U.S. ticket seller CoSport, too. Brazil has also announced it will waive tourist visa requirements during the Olympic and Paralympic Games. The National Park Service celebrates its 100th birthday in 2016 with a whole year of festivities around the country. The official centennial is on August 25, but parks around the U.S. will be celebrating all year long. There's never been a better time to get out and explore: Go in 2016 to find a winning combination of special events and stunning scenery. Find your park and explore thousand-year-old pueblos at Canyon de Chelly National Monument, see more stars than you ever dreamed imaginable in Joshua Tree National Park, and renew your adventure spirit around the country. All in the name of a good birthday party. On the heels of its first general election since moving away from a half century of military rule, Myanmar (Burma) is finally making its way back onto the world stage (and onto the radar of travelers). 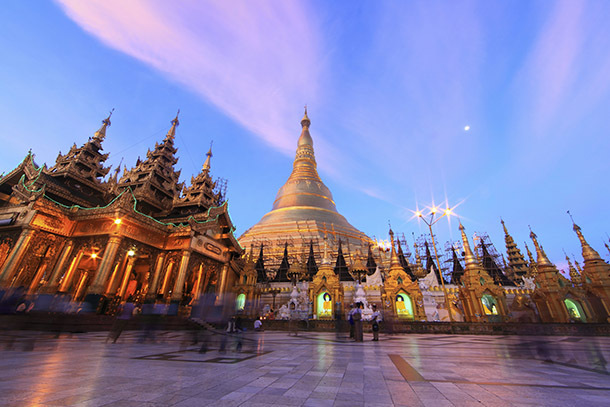 An unofficial tourism ban kept most ethical travelers away until 2011, when the country's most famous citizen and political leader Daw Aung San Suu Kyi shifted her stance to encourage responsible travel to the tiny country. It remains to be seen how Myanmar will weather the onslaught of tourism, but 2016 should be an ideal time for adventurers looking for both authenticity and enough of a tourism infrastructure to ease travel. 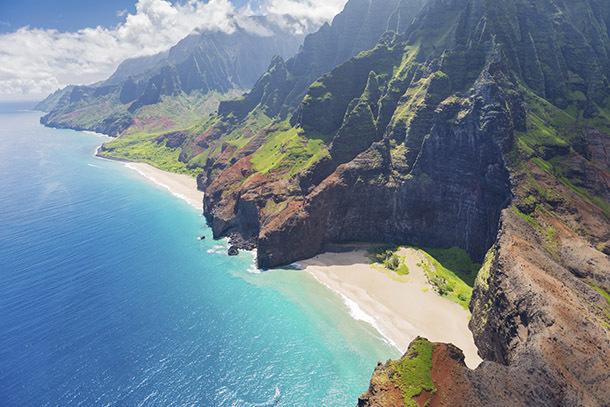 Hawaii may be known for its relaxed vibe, but in 2016 it will be positively frenetic with activity. Haleakala and Hawaii Volcanoes National Park will be joining in centennial National Park celebrations. New hotel openings, renovations, and new restaurants across the islands will bring new life to tourism, and Virgin America is making its island debut with service from San Francisco starting in late 2015. Delta will debut seasonal winter nonstop service from Minneapolis as well, putting Hawaii closer than ever to the chilly Midwest. And 2016 also marks the 50th anniversary of the islands-wide Aloha Fridays tradition, which celebrates the always-in-style Hawaiian shirt. 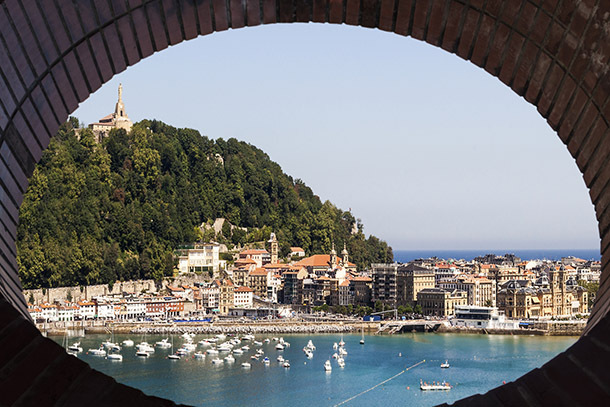 Like Wroclaw, San Sebastian is using its year as a European Capital of Culture to take on big questions in artistic, inspiring ways. Dedicating 2016 to the theme of "coexistence" and exploring how culture is a tool for improving how we live together, the year will include more than 400 cultural events. From a large-scale exhibition about peace through history to a massive multilingual staging of A Midsummer Night's Dream on the summer solstice, performances will be varied and accessible to international audiences. Born a decade after the European Capital of Culture designation, the American Capital of Culture initiative has become an inspiring way for visitors to discover the cultural riches of the Americas. In 2016, Valdivia, Chile, will take the baton from Mayaguez, Puerto Rico. 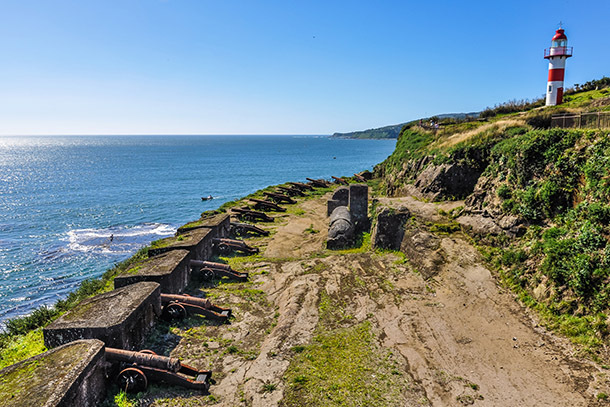 Surrounded by rainforest, vibrant Valdivia retains both Spanish and German colonial influences and is recognized as one of the most beautiful spots in Chile. The year will be filled with theater, arts, dance, music, literature, and sports, offering more reasons to explore this city known as the Pearl of the South. Cuba again? Well, yes. When you've been off the American travel radar for decades, your reentry is kind of a big deal. 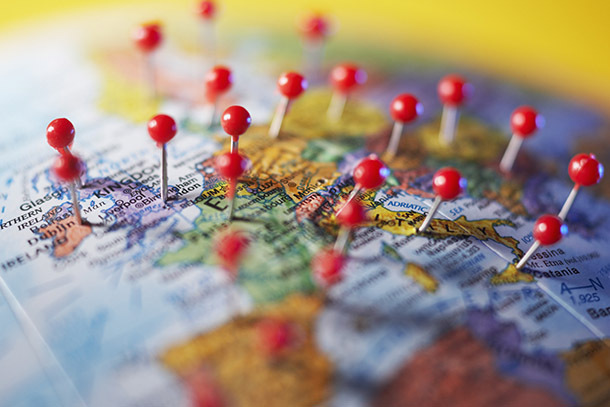 And as American companies become more familiar with the laws dictating how to visit, they're also becoming more creative with customizing their trips while abiding by the restrictions. By far the easiest way to go is still to sign up for a person-to-person tour. Even if you don't consider yourself a "tour person," there's a ton of variety in new offerings (some of the unique Cuba tours we've found include cycling and diving trips, and a cruise that circumnavigates the island). But the current batch of regulations are quite broad, and travelers looking for non-package-tour options have plenty of ways to make a trip happen legally, too. 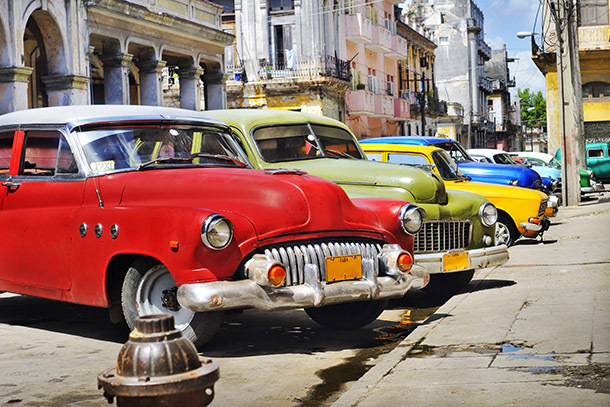 So if 2015 was the year of Cuba coming back onto the travel radar, we expect 2016 to be the year people start getting creative about how to visit. Germany: Beer is the toast of Germany this year as the country celebrates 500 years of "Reinheitsgebot," the German Beer Purity Law. The country will mark the occasion with festivals and exhibitions. It's also the 800th birthday of Dresden's Kreuz Choir. 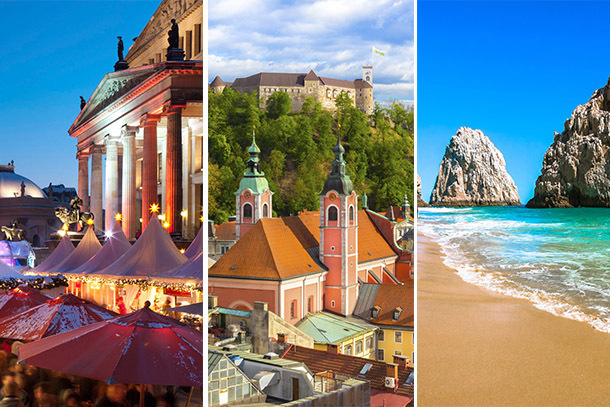 Delta, Lufthansa, and Condor will also be debuting new routes connecting the U.S. to Germany in 2016. Ljubljana, Slovenia: The Slovenian city celebrates its title of European Green Capital in 2016. Ljubljana has spent the last decade shifting from a car-centric city to one with extensive pedestrian and cycling networks and world-class public transportation. It has also been a leader in preserving green spaces, and it's using 2016 to further its plan to be a zero-waste city by 2025. Los Cabos, Mexico: Los Cabos will bounce back from 2014's Hurricane Odile in a major way this coming year. A number of hotels shuttered by the storm are reopening, and four new hotels will open in 2016 as well. Air service has grown significantly in the last year, with more new flights being added just in time for the New Year. Christine Sarkis is always looking for the next great destination. Follow her on Twitter @ChristineSarkis and Instagram @postcartography for more advice about making every vacation the best vacation.